Email scandals are making all of the newspapers these days. The stories also can be found on social media and television. We sometimes chuckle at all of this, but there is a warning involved. Emails, like websites, can be hacked. Your email account may need more protection than a standard group legal plan can provide. You cannot simply ignore this because of the information which the emails contain. When you think about it, you are not just sending gossip. Your emails may include the passwords to your financial accounts. If hackers get into those emails, they can also easily get into your checking or savings. They can also use information to set up bogus accounts. The incoming email could be a problem because of phishing. You may innocently click on an embedded link that allows an invasion of your personal files. Disaster follows close behind as hackers gain access to your hard drive and data. You might not know of the theft until weeks later. Countrywide Pre-Paid Legal Services knows how important it is to have early warning of any theft of identification. 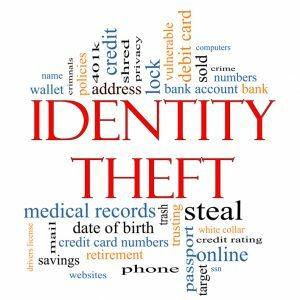 It is in addition to group legal plan benefits that we offer identity theft/ credit monitoring protection. 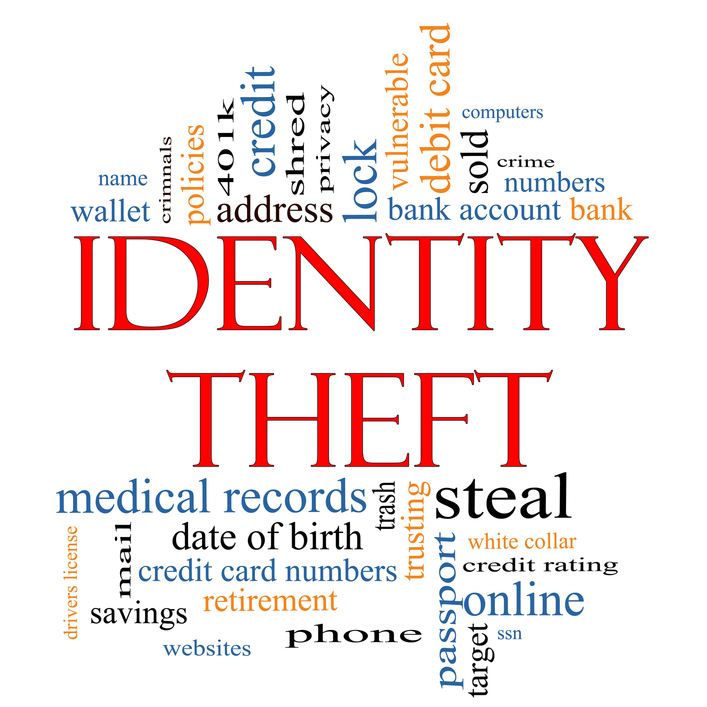 Countrywide offers choice in our group legal plan benefits, and we do the same with identity theft/credit monitoring. An organization can choose between the Platinum ID Protector Plan or the Premier ID Protector Plan. Both offer credit reports in a Triple Bureau Credit Monitoring Plan and also $25,000 identity theft insurance. Each of these has its other options. The $25,000 identity theft insurance helps anybody deal with the repercussions of security being hacked. There are legal fees and other expenses incurred while trying to reconstruct credit status. The Triple Bureau Credit Monitoring comes from three of the most reputable reporting bureaus: Experian™, Equifax™, and TransUnion™. Any unexpected changes such as a major purchase are known as soon as possible. The plan member is able then to make use of the other benefits of the program in which he or she is enrolled. Countrywide Pre-Paid Legal Services assures everyone that the very best customer assistance is provided. Our people understand the trauma of having a cyber theft. We will work as close as possible with the plan member, and do what is necessary to restore good order. We provide superior service in our group legal plan benefits, and we do the same with the ID theft/credit monitoring. Theft is a serious distraction any employee. Trying to correct the damage will require time off from work and definitely attention will be focused on the problem. Countrywide Pre-Paid Legal Services wants to make sure that a productive employee can concentrate on the business at hand. This is perhaps the best benefit for the organization. Good employees are provided superior service and can focus better on their objectives. Emails are involved to a good hacking job as we know from news reports. Any employee who reads the papers can be a bit nervous about his or her email protection. What we offer can put their minds at rest. The danger of having identity compromised used for nefarious purposes is minimize on what we provide. We welcome the opportunity to discuss either plan with decision-makers. It is the kind of service that employs appreciate, and we will show how our service makes a difference.